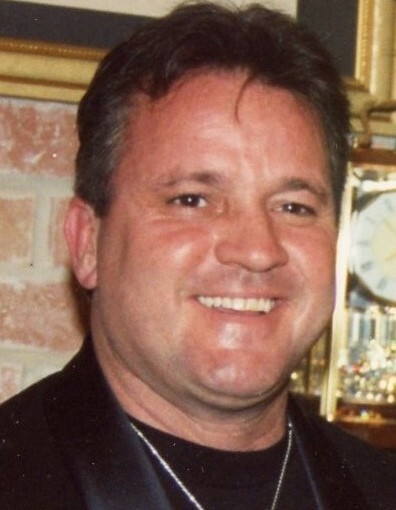 Clarence “Cap” Ellis, age 57, of Galveston, passed away on Saturday, the 30th day of June, 2018 in Galveston, Texas. He was born on the 18th day of October, 1960 in Spartanburg, South Carolina to Clarence Melton Ellis and Cynthia Smith Dickey. Cap worked in construction and was a member of St. Philip’s Episcopal Church. He is preceded in death by his wife, Donna Ellis. Cap is survived by his father, Melt Ellis of Hideaway Lake; mother, Cynthia Dickey of Frankston; daughters, Nicole Ellis of Irving, Presley Ellis of Chandler; brother, Chris Ellis of North Carolina and grandchild, Justice Toney of Irving. A memorial service will be conducted at eleven o’clock in the morning on Thursday, the 5th day of July, 2018 at St. Philip’s Episcopal Church in Palestine with a reception to follow in the Parish Hall. Cremation services for Clarence “Cap” Ellis are in care of Rhone Funeral Home, 3900 S. State Highway 19, Palestine, Texas.